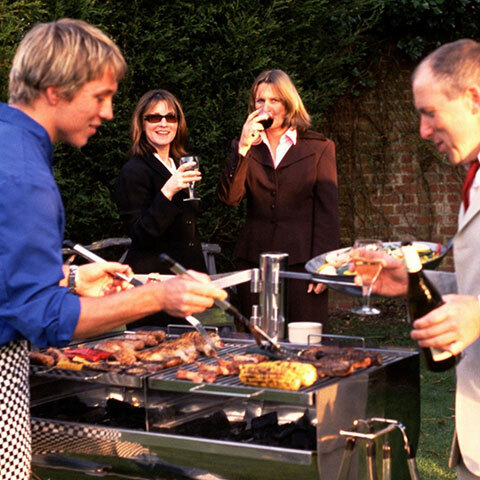 Here at Black Forge, during the warmer months we enjoy and specialise in the design and manufacture of our charcoal fired stainless steel barbecues. Our own ‘Ultimate’ range of solid stainless steel, no compromise, ultra heavy duty barbecues all possess our own unique, functional design features and an unsurpassed build quality. 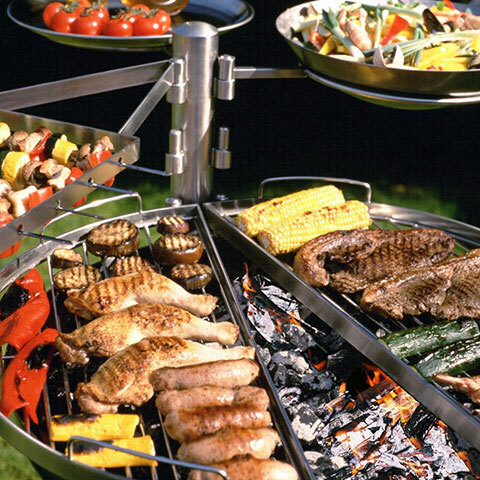 Beautifully engineered and engineered to be beautiful, we guarantee our barbecues for life! 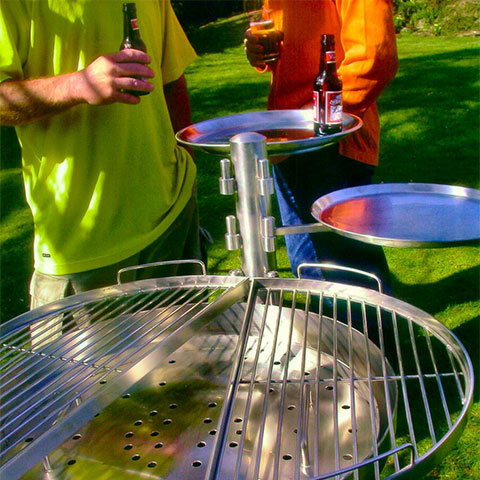 We adopt a philosophy that is radically different from the majority of the outdoor cooking world’s move towards the over complication of barbecues and barbecuing, by designing our barbecues so that while still being multi-functional, charcoal burning, stainless steel barbecues, are also simple to use. By browsing through our barbecue website we hope you will appreciate how our approach is both different, yet practical. Suitable for both beginner and professional alike.